Have you been changing deodorants, every now and then, but seems that you are still sweating. Well, we will try and find some of the best deodorants on the market that will keep the sweat away. There are so many reasons why you may be sweating profusely, and this makes you lose your confidence and calm. Could it be the first date, a job interview or just your day to day activities? Whichever, the case, sweating can be annoying and embarrassing in some instances. There are some people who have health conditions that causes them to sweat, without a reason. Deodorants are meant to be masks that will cover the smelly sweat, but this may not be effective in containing the sweat stains. There is a better option than that, which we will discuss here. Sweating can be quite uncomfortable and it also goes on to soak your shirt and leave stains. Even when you have bought expensive clothes, they can easily be damaged by sweat stains and this can be annoying. While deodorants seem to be a great option, they also seem to stain some clothes and can be visible on dark clothes. Did you know that the cause of the yellow stains on your shirts is as a result of the sweat reacting with the aluminum, in most antiperspirants? Fortunately, we have a better solution that will help you deal with sweat stain for good. This is in the form of a sweat proof undershirt. 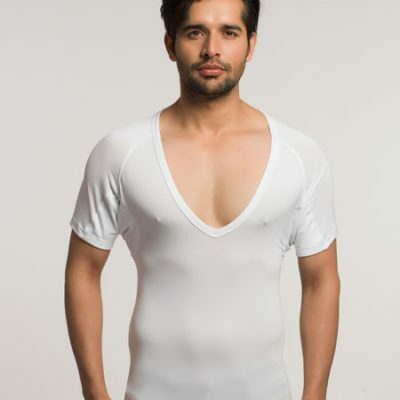 This will is a great remedy as it is made in such a manner that it will absorb the sweat and prevent it from getting to the outer shirt that you have. 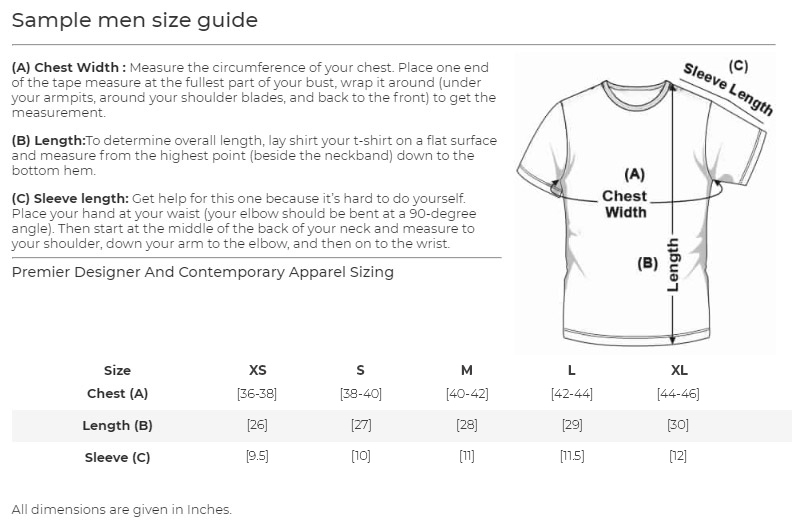 The undershirt gives you a layer that blocks the sweat, leaving your clothes in great condition. If you are using a deodorant, you should give it a few seconds to dry before wearing your clothes. This is one of the ways that you can be sure that it will be effective and will not leave sweat stains on your clothes. The application of the deodorants is also important as there are some that may have to be applied at night. Do not apply too much deodorant as this may also cause the yellow stains on your shirts. There are quite a number of deodorants on the market and each has its own unique properties. We have analyzed a few options out them that seem to be effective in controlling armpit sweating. This has been in the form of tests, cliental reviews and having our team testing them to get a firsthand experience. As far as gender goes, you should not be limited as you can wear a deodorant that is meant for ladies. This is a unisex deodorant with clinical strength. As such, this is a great option for people who suffer from heavy sweating. When applying the deodorant, you should follow the specific instructions so as to get the best results. One of the things that we loved about this particular one is the fact that it is ultra-clear. It has been specially made in this way so as to prevent sweating and also not leave white stains on your shirt. This is one of the deodorants, with amazing reviews, and as such it is an option to consider. When you go through various reviews, in search of a good deodorant, you will certainly bump into this one. It is known to be a great clinical antiperspirant and specifically for people with sensitive skin. This is also another deodorant that you may want to consider. The biggest win for this particular one is the fact that it dries up pretty fast and remains clear. This will make you feel dry and comfortable all day long. This is a natural deodorant and is effective in fighting the yellow stains as well as the bad odor caused by sweating. This would be a great option for anyone who is into natural stuff. Having reviewed some of the top rated deodorants on the market, you will need to combine this with a sweat proof undershirt. You will notice that there is no deodorant that is 100% sweat proof, and as such, it requires some form of back up. The NGwear undershirts are an effective way of enhancing the antiperspirant protection. 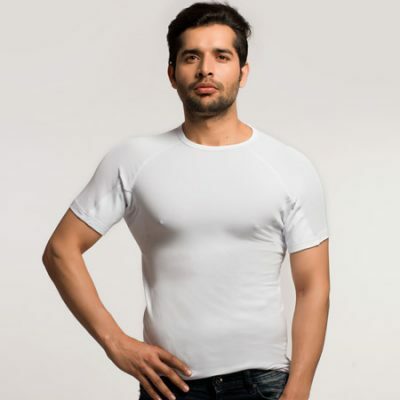 Our undershirts have a patent technology to keep the sweat away from your clothes. You will feel comfortable and dry with our undershirts.